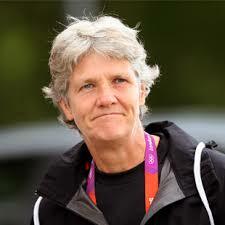 Nigeria has opened talks with 2012 FIFA World Coach of the Year Pia Sundhage to handle the Super Falcons. The 55-year-old Swede coach is leading her native Sweden at the ongoing Women’s World Cup in Canada. “Top officials are keen to have the highly-rated coach take over the Falcons,” a highly-placed official told AfricanFootball.com. The Super Falcons have over the years been headed by local coaches, but some European coaches, like Jo Bonfrere and Thomas Obliers from Germany have also tinkered the country’s women’s team. Pia, as she is fondly called, won two Olympic gold medals with the United States of America between 2008 and 2012. 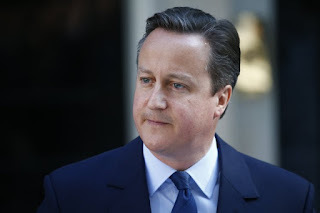 She was also in charge when the US were upset by Japan in the final of the World Cup in 2011.